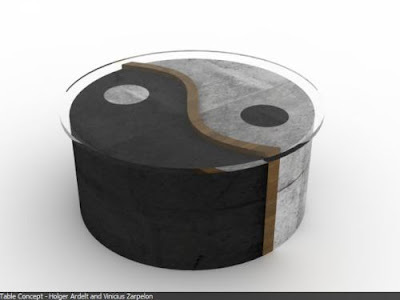 Vinicius Zarpelon has demonstrated to us the simplicity and yet the complexity of the theory in the form of this new Yin Yang Center Table. 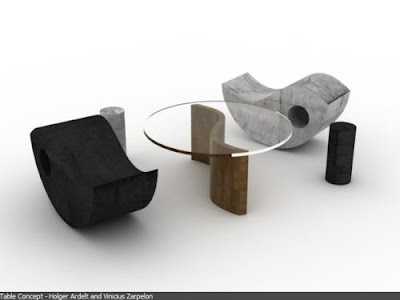 Made from Polyurethane Soft Foam, this table is really the outcome of a very ingenious idea, an idea that aims to combine the table and the seating elements into one cool piece of furniture. This table could become the perfect new addition to your perfectly adjusted Feng-Shui home, since a table that actually doubles up into a comfortable seat is very hard to find.